One, I woke up with so much pride and thankfulness this morning. For centuries people have tried to make people that look like me feel inferior, but LOOK AT US!!!! We're out here growing, loving, leading, and overall thriving!! There are so many DOPE small black business owners and content creators (who we ALL should be supporting) and it just makes my heart so full!! I know we still have a ways to go, but I want to celebrate the fact that right now there's a huge resurgence of us just loving us and I'm here for it! I don't know if you've noticed, but I've been posting my #TransparentTuesday posts on here and IG. I love them because they give me a chance to speak my mind and just be honest about what I think and feel. I've been really inspired by my circle, so instead of writing them out, I'm going to start delivering them on YouTube! I'm in my feelings because I shoot my first one in a couple of days and I'm nervous, but I know it's going to be amazing and I would really love your support! 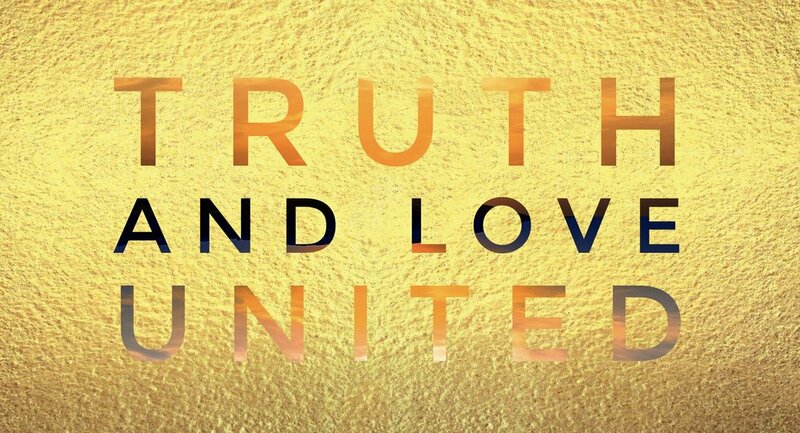 Go follow Truth and Love United on YouTube! I'm always open, so if you have any questions or suggestions, please feel free to email me at Akira@TruthAndLoveUnited.com! So yes, I'm in my feelings, but they are good feelings! I'm excited about what's going on and I just feel like changes are coming. Let's get to it y'all! Transparent Tuesday: I Started a YouTube Channel!! !